Hi everyone. I am sad that I have not been able to post to my blog so often lately! I have been busy working on many invitation orders for couples getting married in the next few months. 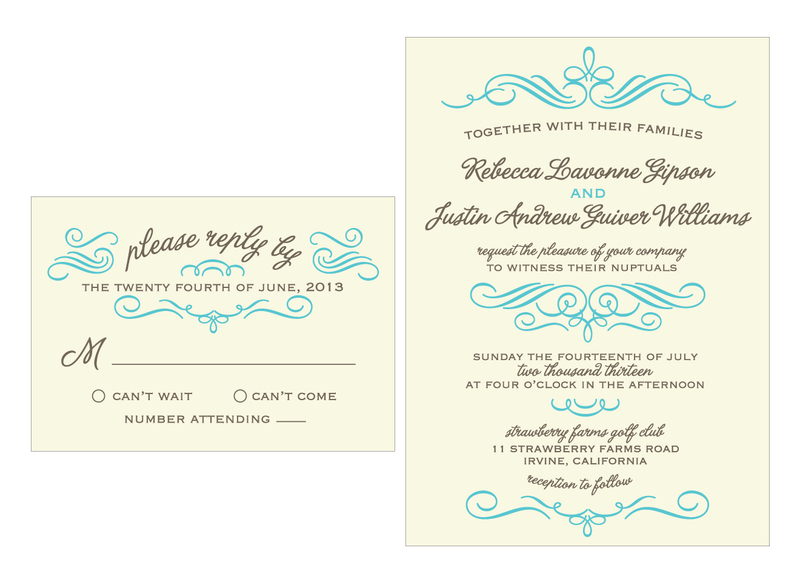 Once of my favorite designs, vintage and modern calligraphy (usually letterpressed, but some couples have been ordering this as a digitally printed invitation suite….just as lovely!) I have recently made into a two color design, and even changed the fonts a bit. Check it out, they are both very pretty, right? You can view the original letterpressed design in the Sofia Invitations and Prints Etsy Shop. 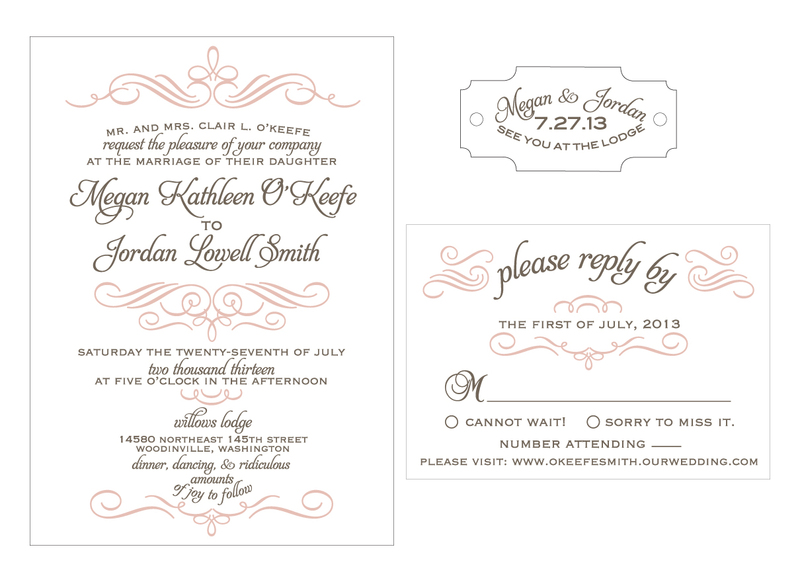 ← My Vintage Deco Letterpress Invitations and Rustic Cork Tags on Limn & Lovely Blog!